Offer expires April 7, 2015 11:59pm (EDT). Please call 1-800-852-4216 for complete details. 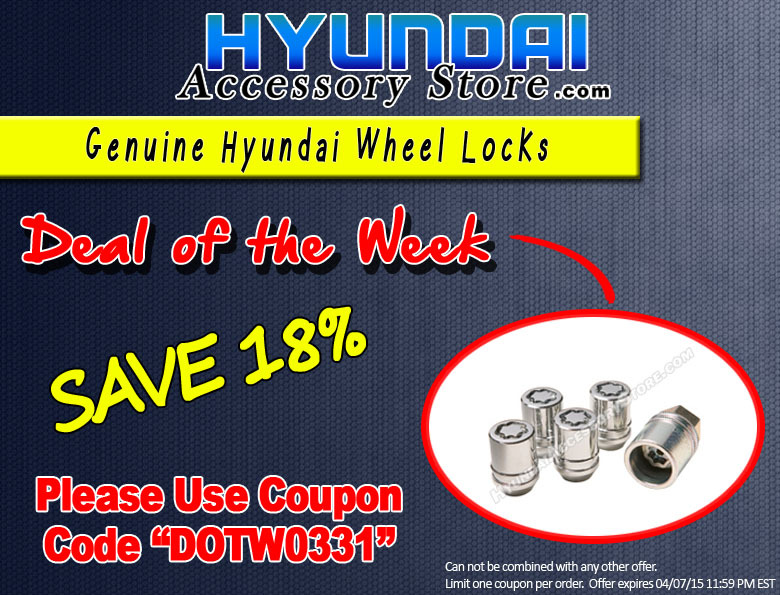 This entry was posted in Hyundai, Hyundai Accessory Store on March 31, 2015 by hasblog. Offer expires March 31, 2015 11:59pm (EDT). Please call 1-800-852-4216 for complete details. 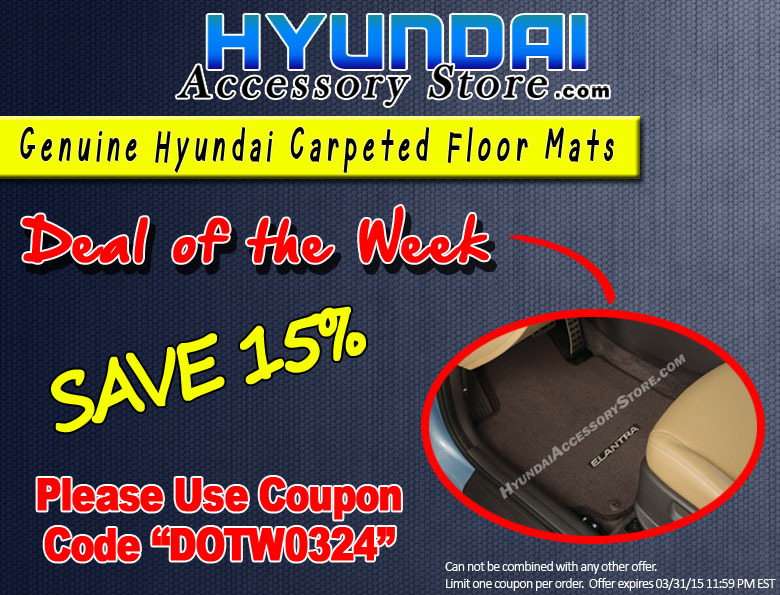 This entry was posted in Hyundai, Hyundai Accessory Store on March 24, 2015 by hasblog. Offer expires March 24, 2015 11:59pm (EDT). Please call 1-800-852-4216 for complete details. 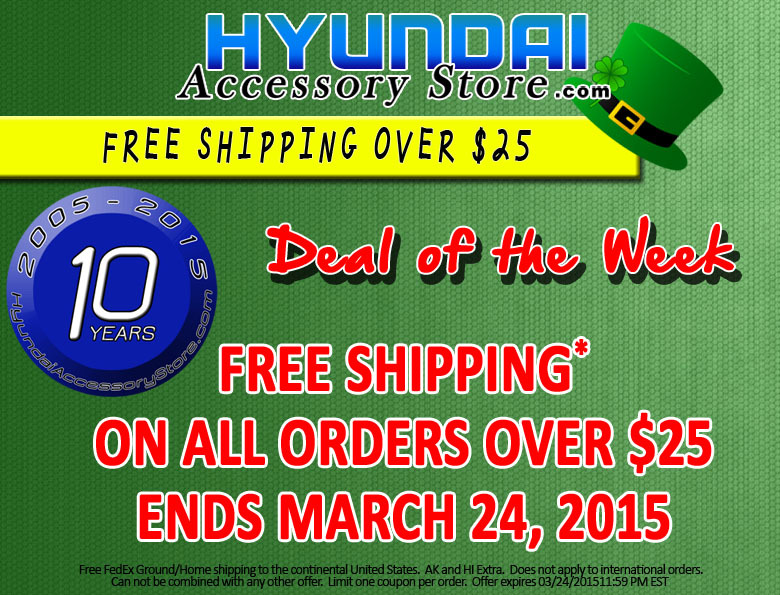 This entry was posted in Hyundai, Hyundai Accessory Store on March 17, 2015 by hasblog. Offer expires March 17, 2015 11:59pm (EDT). Please call 1-800-852-4216 for complete details. 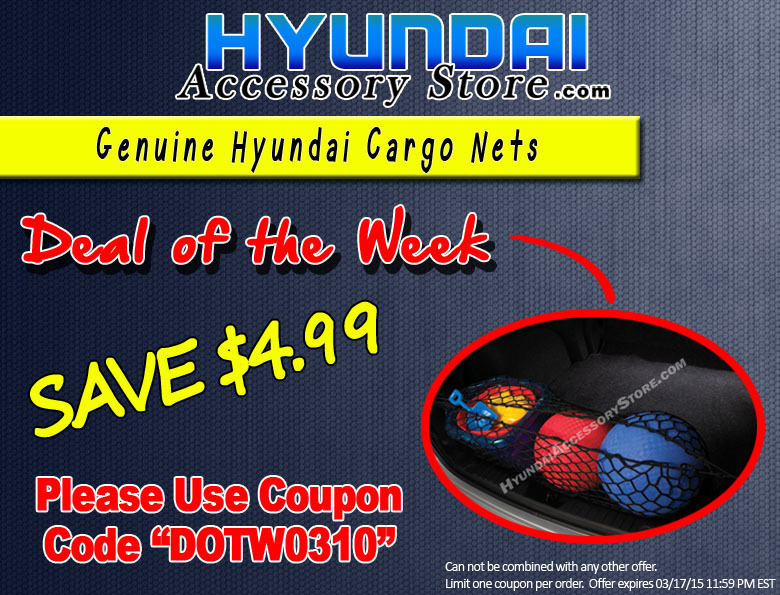 This entry was posted in Hyundai, Hyundai Accessory Store on March 10, 2015 by hasblog. Offer expires March 10, 2015 11:59pm (EDT). Please call 1-800-852-4216 for complete details. 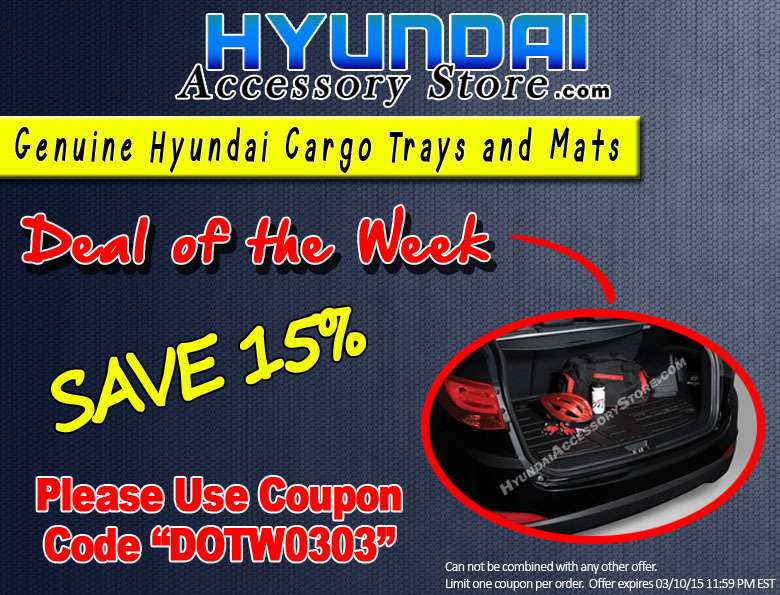 This entry was posted in Hyundai, Hyundai Accessory Store on March 3, 2015 by hasblog.